6. Free upgrade on internet. 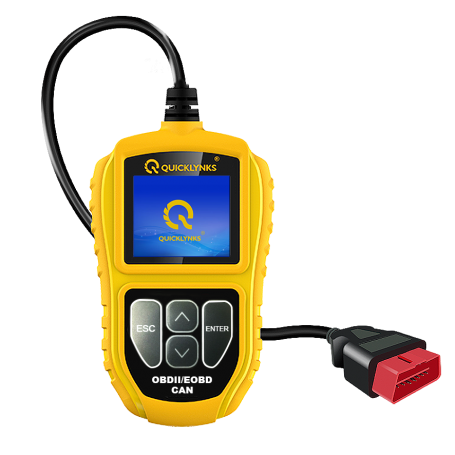 All OBD2 & EOBD compliant vehicles with a 16-pin Interface(include all 1996 and newer cars, light trucks and SUVs sold in the United States, all 2000 and newer sold in the Europe, Japan and Asian Area) CAN,VPW,PWM,ISO9141,KW2000 protocals compliant vehicles(including those equipped with the next-generation protocol Control Area Network.) besides, also available for BMW (series 1-8, I/X/Z, mini) sold worldwide since 2000, support 150 systems Including Engine, A/T, ABS, ACC, ARS, SRS, ENL, A/C, Battery, BFS, BZM, CA, CAS, CEM, etc.